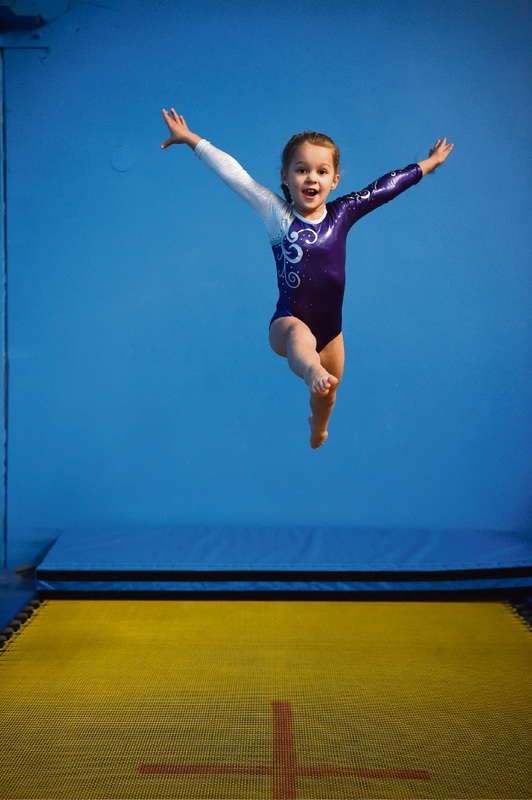 Six-year-old Ferndale gymnast Louisa Donovan. AT just six, Louisa Donovan’s talent as a gymnast is attracting the attention of the nation’s peak sporting body. Her mother Rebecca Ireland said her daughter was doing one-handed cartwheels at the age of three without any training. And, when she was just four Louisa was selected to train with Australia’s top gymnasts at the National Centre of Excellence (NCE) . Mrs Ireland said only talented young WA individuals who had the potential to perform at international level were accepted into the NCE program. 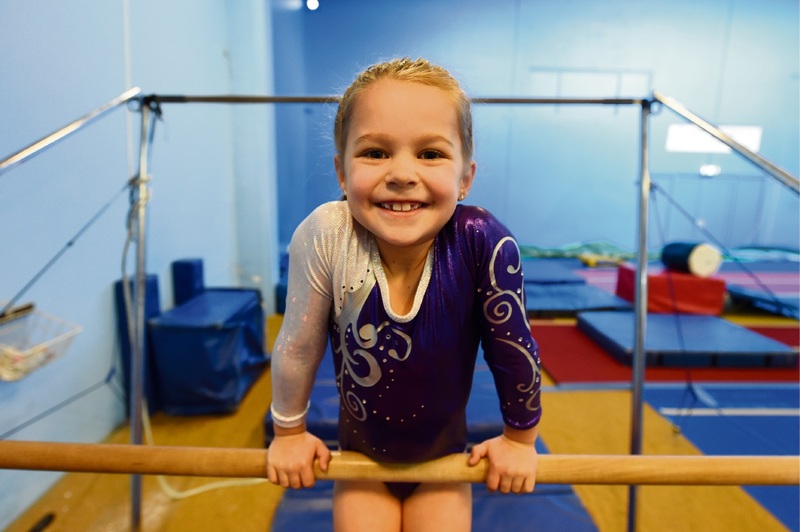 Next month this rising sports star from Ferndale will compete in her first competition at the 2017 Women’s Artistic Gymnastics junior judges invitational competition in Leederville. “Louisa currently trains at HBF Stadium for nine and a half hours a week. She then spends every day increasing her strength by doing sit-ups, crunches, v-snaps, chin-ups, hand stands and cartwheels. “She is so dedicated and absolutely loves training. It is very rare that she misses a training session, only ever due to illness,” her mother said. Mrs Ireland said Louisa was the youngest of four children and her ambition was to represent Australia at the 2028 Olympics. She said earlier in the year the NCE had an internal competition in which Louisa won two gold medals for her bar routine and vault and two silver medals for beam and floor. “Her best apparatus is the uneven bars, as she has amazing upper-body strength”. Louisa trains at the Joseph Ashton Institute of Circus Arts, who sponsor her, having started at Jednorog Academy.